I´m a teacher for the outcome, not the income. 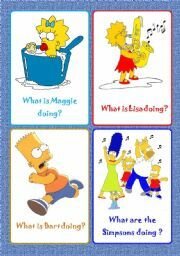 A worksheet to practice present continuous and subject pronouns (he, she or they). 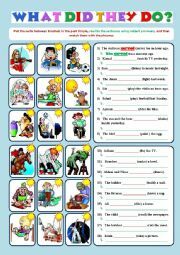 Students should complete the sentences with the right forms of the verb between brackets, rewrite the sentence using a subject pronoun in the place of the name, and then match the sentences with the pictures. 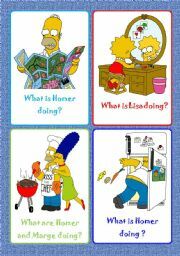 A worksheet to practice the present perfect with the third person (he - she - it) with key. 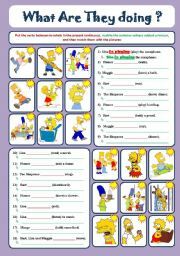 A worksheet to practice the past simple and subject pronouns (he, she, it or they). 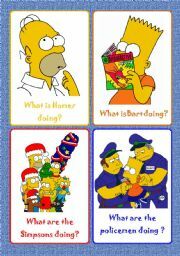 Students should complete the sentences with the right forms of the verb between brackets, rewrite the sentence using a subject pronoun , and then match the sentences with the pictures. 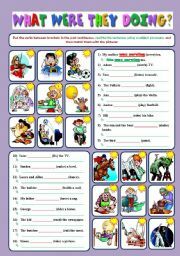 A worksheet to practice the past continuous and subject pronouns (he, she, it, they). 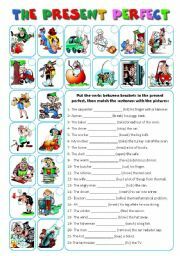 Students should complete the sentences with the right forms of the verb between brackets, rewrite the sentences using subject pronouns, and then match the sentences with the pictures. 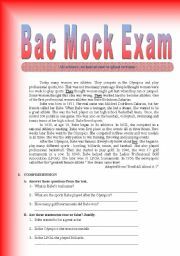 a worksheet to review or introduce health problems. 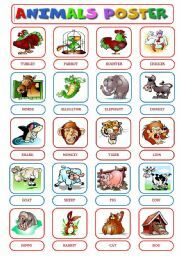 A poster to introduce or review animals.